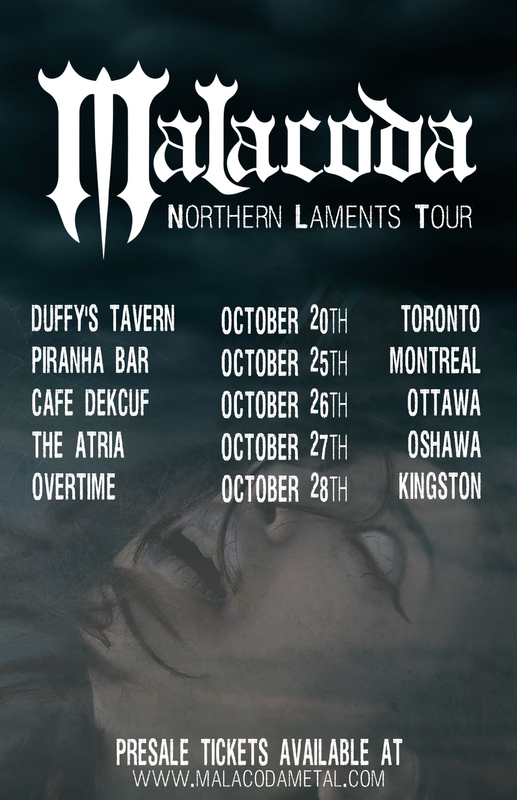 Following the release of their 2017 EP “Ritualis Aeterna”, Canadian horror inspired symphonic power metallers MALACODA will be releasing a new full length album entitled “Restless Dreams” via ROCKSHOTS RECORDS on October 19th in North America and October 26th in Europe. The album delivers a full musical experience inspired by the horror video game “Silent Hill 2”. MALACODA first introduced their fans to the “Silent Hill 2” storyline with the track “I Got A Letter“, which was featured on the band’s sophomore release “Ritualis Aeterna”. 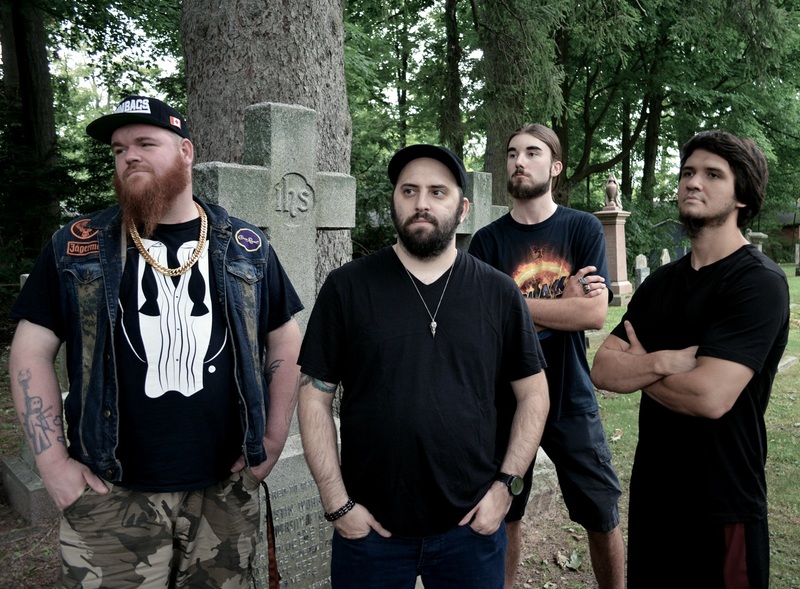 Having worked in the music industry for a decade and feeling less than inspired by the overabundance of local thrash and death metal, Malacoda was originally intended to just be Lucas Di Mascio’s recording project. Inspired musically by Type O Negative, Katatonia and Paradise Lost, he wanted an outlet for his dark yet romantic musical ideas. He didn’t expect it to get as far as it has, now as 4 piece band with Vlad Prokhorov (drums), Mickey D Kiss (guitarist), Tiny Basstank (bass) in the ranks they continue to paint horrific and beautiful soundscapes. 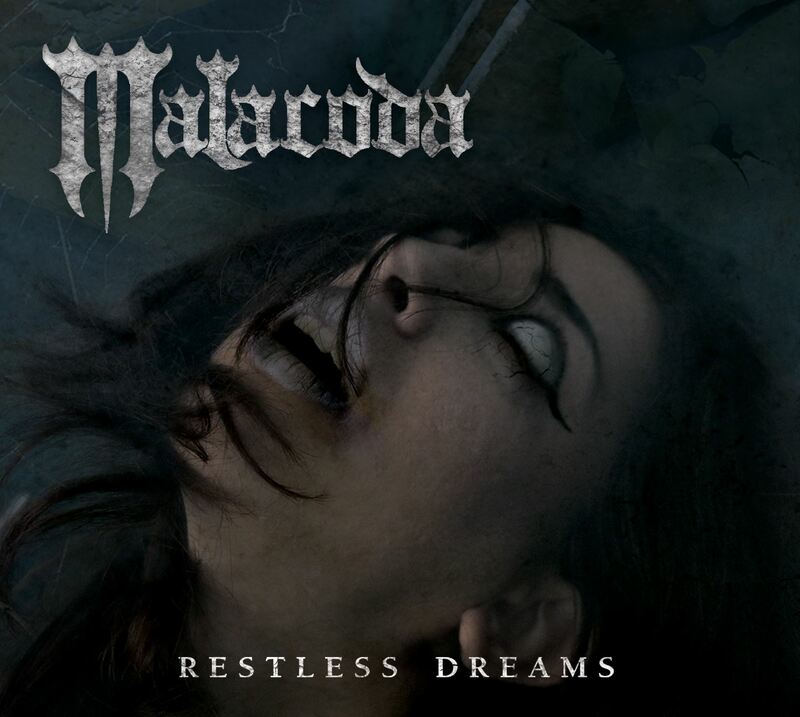 Malacoda has two albums, “Malacoda” (2014), and “Ritualis Aeterna” (2016), in their archives with a darker, more raw Silent Hill inspired concept album “Restless Dreams” set to be released in October 2018. Like the ‘Inferno’ that inspired their name they forge metal without limits in sonic shapes endless and horrifying in equal measure. Malacoda’s music vision shares much in common with Dante’s, they are unafraid to gaze into the abyss, unafraid to be inspired by the myriad of human horrors within and without. They are not blind to the worlds within them waiting to be born. Full of dark atmosphere, originality and innovation, this is gothic power metal for the 21st century, intelligence and intensity to rival that of their infernal inspirations!